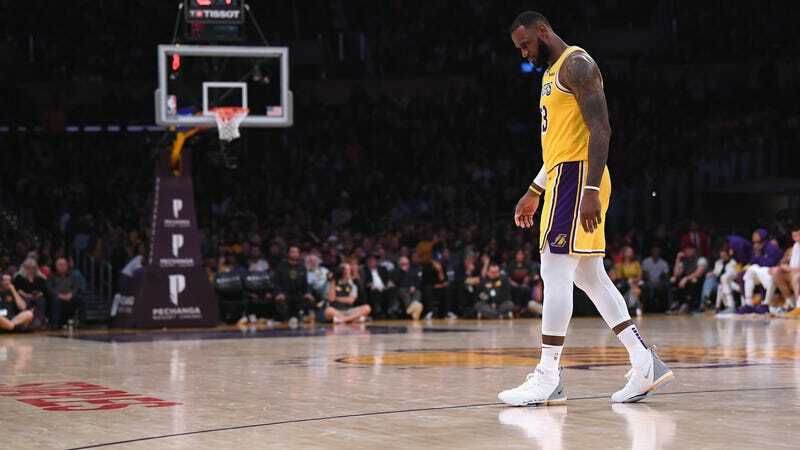 After LeBron James missed two clutch free throws in overtime in the Lakers’ third straight loss of the young season, ESPN Stats & Info shared an interesting tidbit about the greatest player of his era. 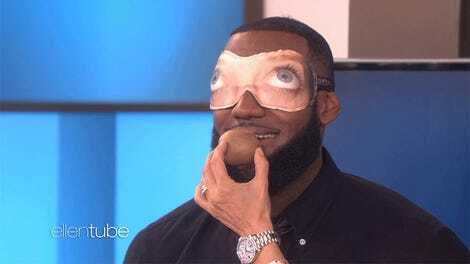 Of course the ball is going to end up in LeBron’s hands at the ends of tight games, which means he’s going to get fouled more and therefore take more free throws. Of course it doesn’t take away from the fact that he’s the greatest player of his era. But: 48 percent from the line in these situations is a shockingly low percentage for a player this good, or any other NBA player. And last night, it may have cost the Lakers their first win of the season. After James (who, it must be said, hit the game-tying three in regulation) missed the free throws that might have put the Lakers up three, Patty Mills hit a jumper to put the Spurs back up by one with six seconds left. On the other end, with the game in his hands, James missed the game-winning jumper. This is the first time any LeBron team has started 0-3 since his second season with the Cavs in 2004, but he said that he’s not worried about it. Lakers coach Luke Walton seemed less “good” as he ripped the refs in post-match presser for the lopsided foul calls. The Spurs shot 28-of-38 from the line; the Lakers went just 18 for 26. Walton’s complaints echoed those of James, who said, “It’s just hard with the new rule changes. You literally can’t touch anybody.” Both could be right in arguing that the refs are unevenly enforcing the new freedom-of-movement emphasis to their team’s detriment, but the number of free throws is still of secondary importance to being able to actually make them.